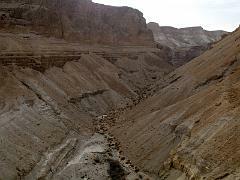 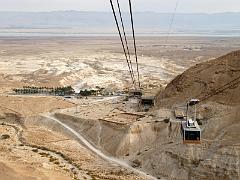 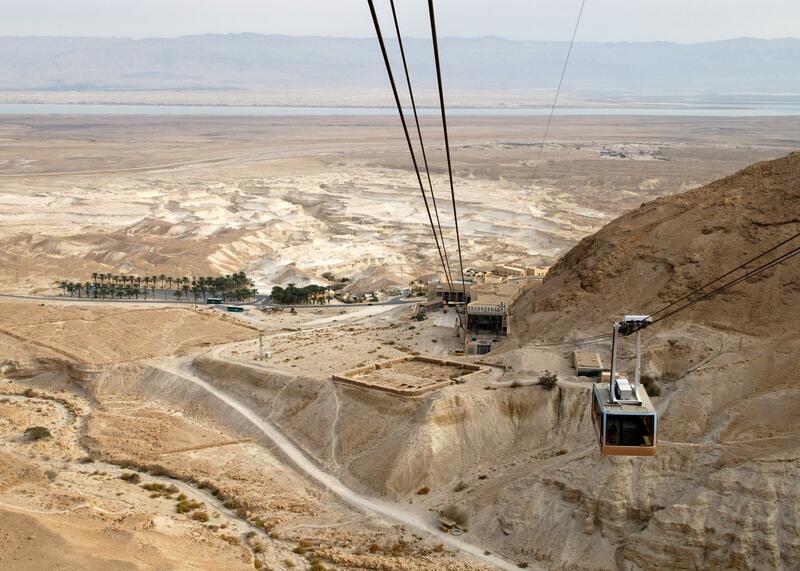 View from Masada to the Dead Sea and Jordan. 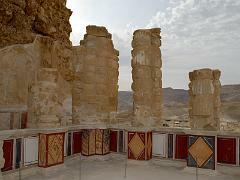 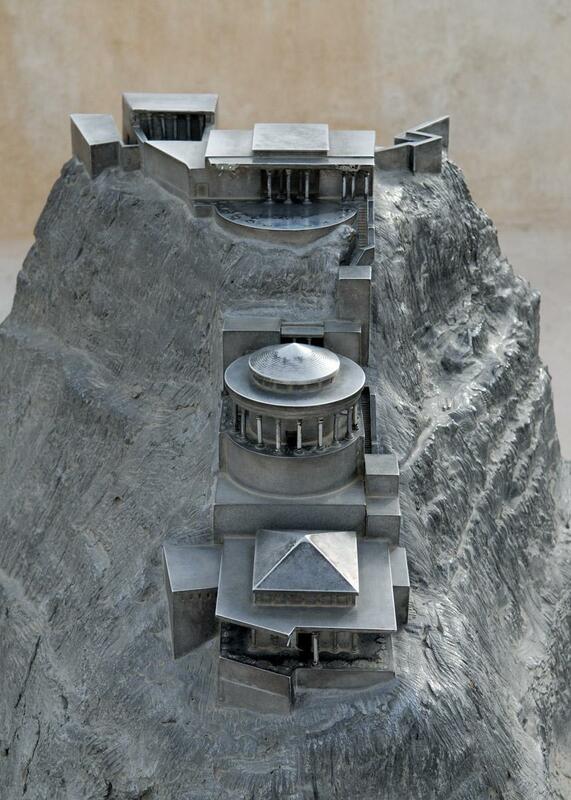 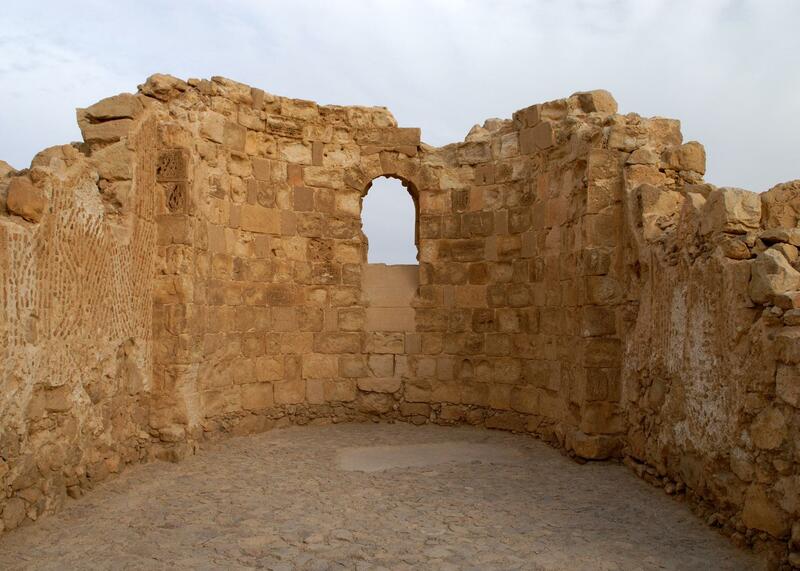 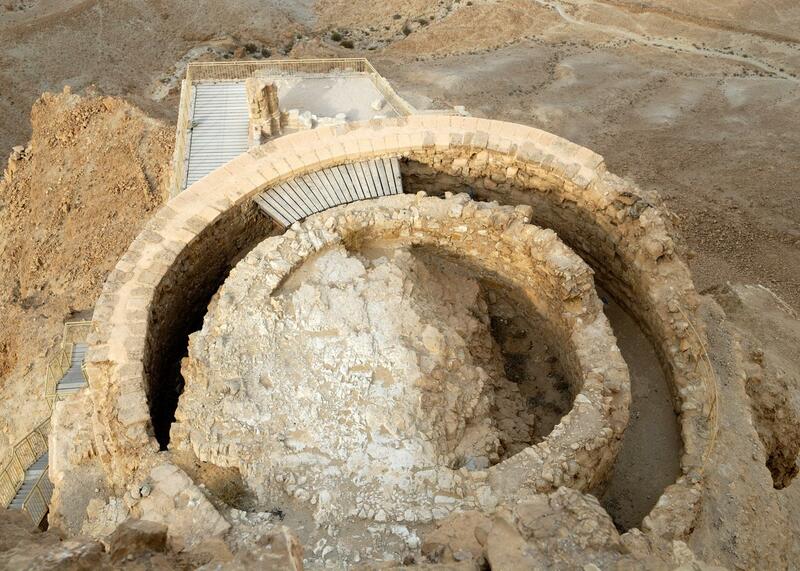 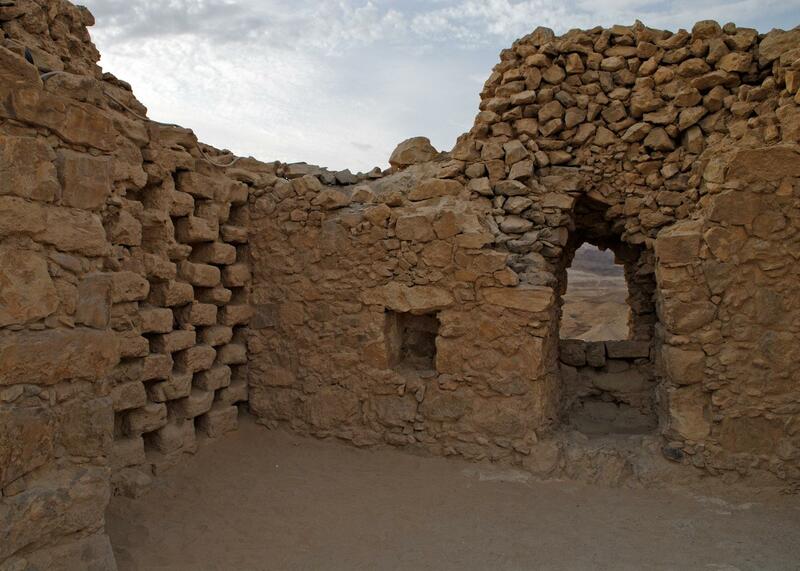 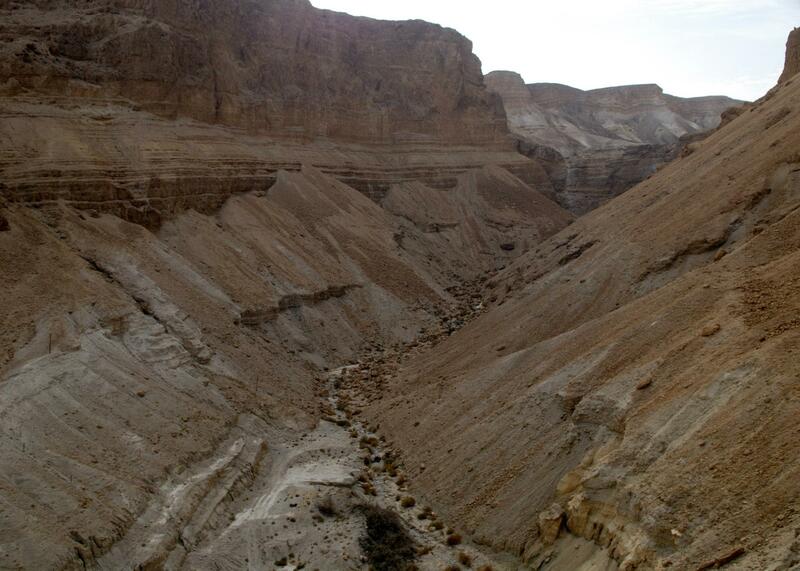 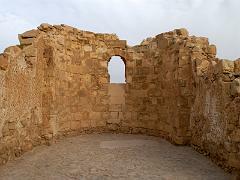 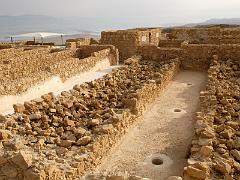 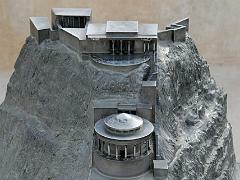 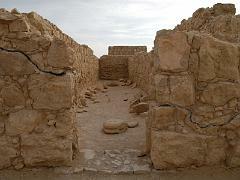 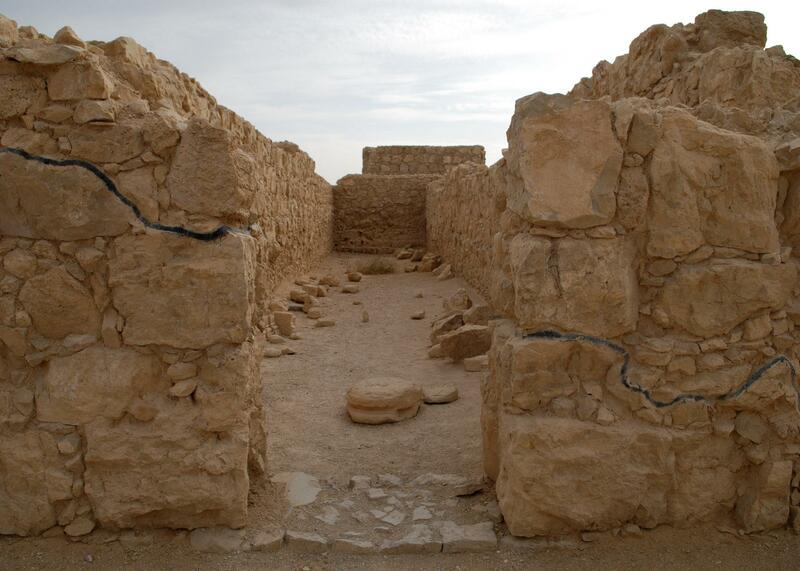 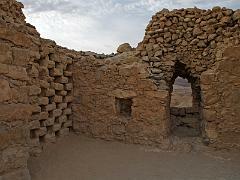 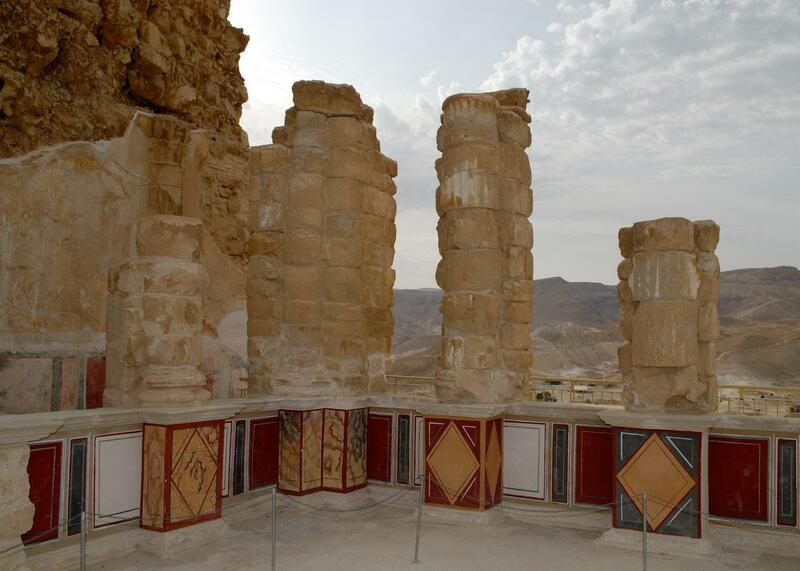 The store rooms at Masada, completed by Herod 37BC to 4BC, to hold foods, liquids and weapons. 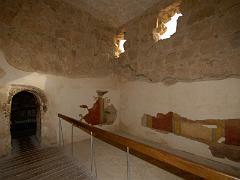 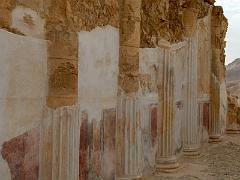 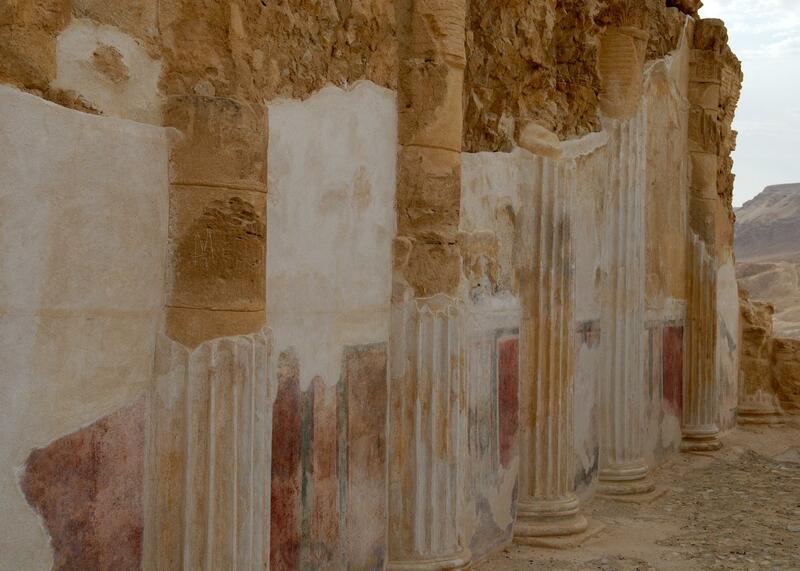 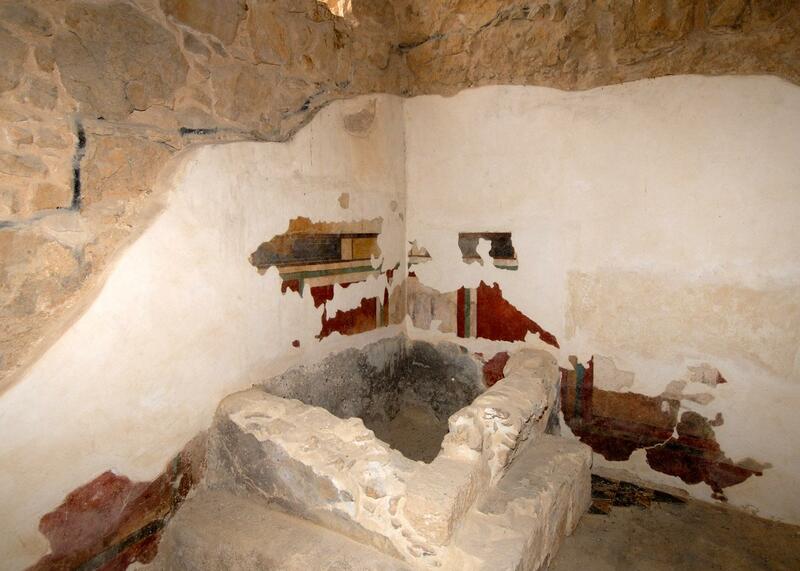 Interior store rooms, with preserved painted walls, having lasted over 2000 years.